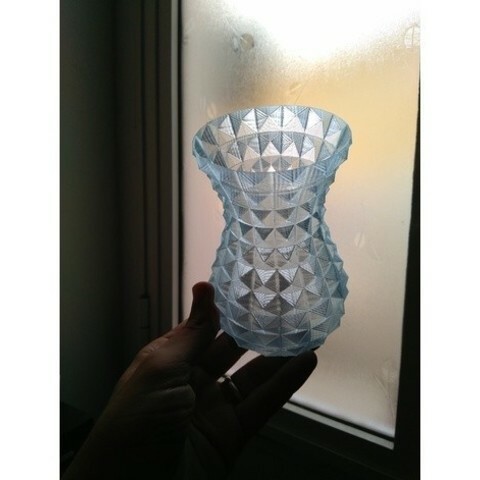 This another Vase generator made in OpenSCAD. 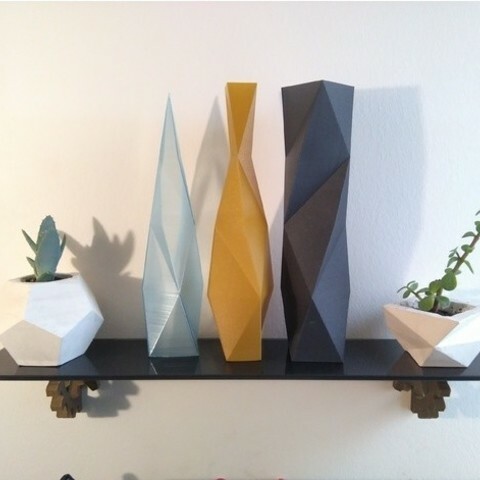 This one creates low-poly vases with optional spikes. 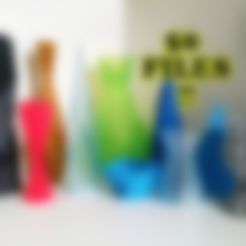 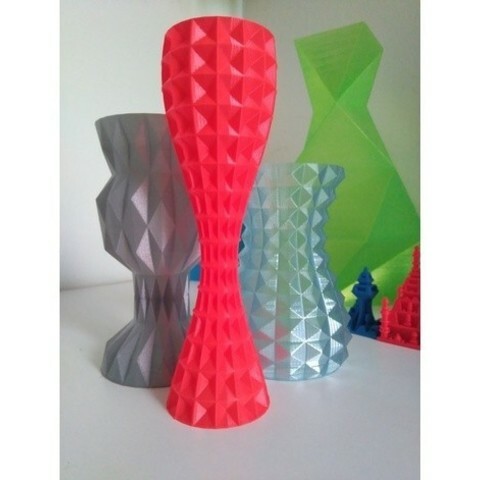 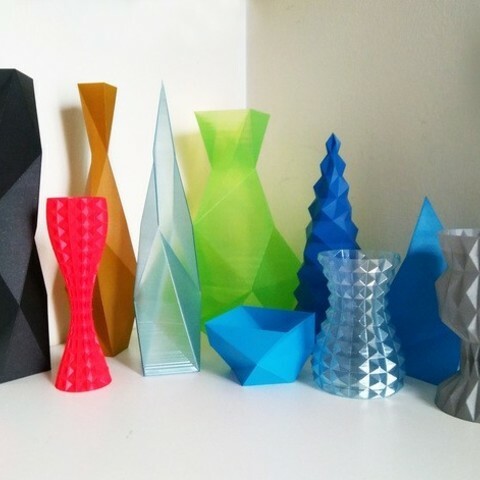 I encourage you to play with the customizer or download and tweak the OpenSCAD file and find your nicest vase.